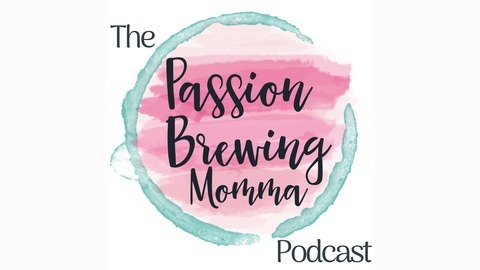 The Passion Brewing Momma podcast encourages moms to find something for themselves. 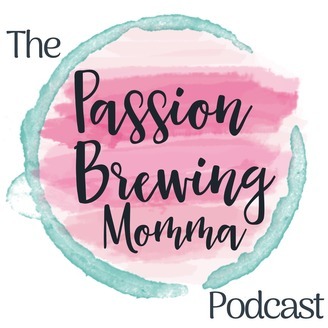 Whitney interviews other mommas with passions to give you some ideas and tips while warming up to yours. We chat about momma guilt, nourishing the woman beneath, mom- life, and opening our hearts to something new. Okay, so you've found it. You actually can't stop daydreaming about it. It makes you pumped just to talk about, think about it, dream about it. A sudden death occurs, a relationship becomes rocky, you start to feel like you're not good enough? Maybe there's just not enough time. You don't feel motivated like you once were. It's harder when you're not sure if that's really what you feel called to do. If my motivation fades, if I don't feel moved to do this anymore, how can this be my calling? Maybe you have a different question that continually greets you at life's ugly moments. Keeping you from passionately thriving to continue. Lately, I've been overwhelmed with my passion for writing and encouraging others. Other areas of my life have made me question if I'm really doing the right thing. Sometimes in our walk of faith, we consume this idea that we have to hold it all together when things get tough, when our anger boils over, or when we can't handle the life cards thrown at us. Especially, when we have a passion for helping others. How are we supposed to lift others up when we can't hold ourselves together? But, through all the doubts and life's little hiccups, we have to keep in mind this one thing. Read the full article on the Passing Brewing Momma blog! Once you listen, feel free to leave a comment/suggestion/question below. Are you a momma that has a passion for something and want to share with us? Go fill out our new form and schedule an interview.